Sen. Kelly Ayotte says she will lead a congressional delegation visit to the Guantanamo Bay detention facility in the coming days. She will be joined by fellow Republican Sens. Shelley Moore Capito of West Virginia and Tim Scott of South Carolina. 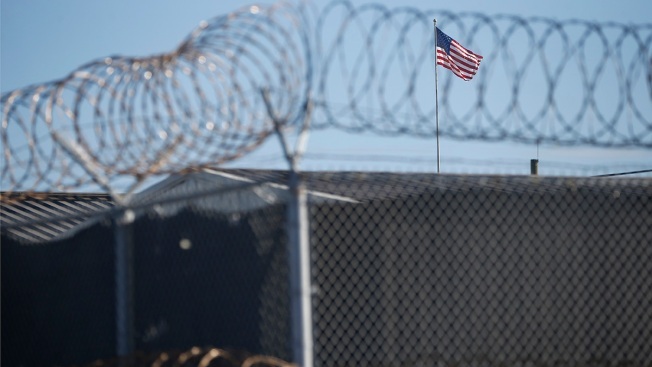 They will review detention operations at Guantanamo and meet with troops serving in Cuba. They also plan to address concerns that female guards may be prevented from performing certain duties for male detainees. Ayotte, a member of the Senate Armed Services Committee, asked the Pentagon in March to take every reasonable step to make sure that five Taliban leaders released from the U.S. prison in exchange for Sgt. Bowe Bergdahl are not allowed to return to the battlefield in Afghanistan.